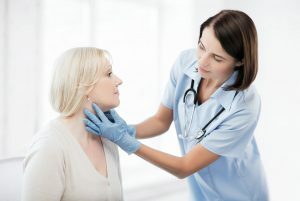 Having a night clinic near your home in The Woodlands, Texas, or a surrounding area is beneficial for a number of reasons. For example, if you or one of your family members becomes ill or injured and your primary care doctor is unavailable, a clinic with extended hours will prevent you from having to visit a freestanding emergency room where costs are high and wait times often long. What’s more, diagnostic services, such as lab testing, EKGs, and X-rays can be performed by our own providers at our night clinic. This saves our patients time, as they won’t have to make additional appointments with an offsite lab or imaging clinic to receive a diagnosis and begin treatment. If you or a member of your family is suffering from a minor to moderate injury or illness, visit the finest night clinic in the Woodlands, TX, today – Davam Urgent Care.